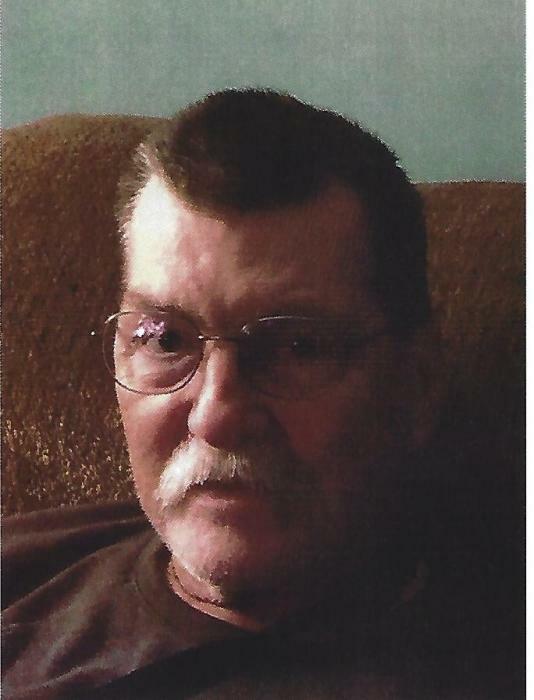 Richard "Foggy" K. Fogg, Jr., 71 of Westbrook died unexpectedly on Saturday, January 26, 2019 in Portland. Foggy was born In Portland on March 11, 1947 the son of the late Richard and Alvida (Reinertsen) Fogg. He was proud to be from Munjoy Hill. He graduated from Portland High School and proudly served in the U.S. Army from 1965 to 1968. After his service, Richard worked for the post office for 34 years. Richard enjoyed martial arts and together with his son, they earned black belts in Jukado in 2007. In 2018, he achieved his 4th degree Black Belt and the title of Renshi. He enjoyed gardening, traveling, photography, sporting events, writing poems, judging and competing in karate tournaments and moxie. He loved and followed all of the New England Sports Teams. He was a member of the Greater Portland School of Jukado and the American Legion. He will be sadly missed by his wife, Mary of Westbrook, his son, Troy and girlfriend, Brianna of Windham, his dog, Onyx and his cat, Marvin. He will also be missed by his sister, Sue and husband, Lance DeRoche of Steep Falls, nieces and nephews, Lance and wife, Becky, Tina and husband, Bill, great nephews, Tyler, Eric and Nick, a brother-in-law, Hal Parker and stepchildren, Douglas and wife, Melissa, Cindy and husband, Booch, George Jr. and wife, Penny, Rodney and wife, Donna, Stan and wife, Carol, Donna and husband, Emile, Kelly, and Brenda and husband, Bob and several grandchildren, great grandchildren, many cousins and his Jukado family. He was predeceased by a stepdaughter, LeeAnn. Funeral Services will be held at the A.T. Hutchins Funeral Home, 660 Brighton Avenue, Portland on Saturday, February 2, 2019 at 3P.M. Relatives and friends are welcome to visit with the family at Saturday from 1PM until the hour of the service. Spring burial will be in the Maine Veteran’s Cemetery, Augusta. In lieu of flowers, please consider donations to a charity of one’s choice.